Literary Agents NYC – Find all NYC book agents on our List of Literary Agents using the official Directory of Literary Agents™. For example: Kathleen Anderson (Anderson Literary Management), Nicole Aragi (Aragi Agency), and Steven Axelrod (The Axelrod Agency). 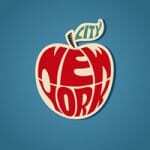 Did you know that approximately two-thirds of all publishing agents are located in Manhattan or New York City? How many NYC book agents are there and what do they want? The official Directory of Literary Agents™ has detailed book agent biographies, contact information, and more for all literary agents in NYC and New York State. As soon as you enter your name and email address, you’ll see complete profiles for all Literary Agents NYC in our Directory of Literary Agents. Here’s a sample listing from the directory. Most book agent directories (print and online) are outdated, incomplete, and riddled with mistakes. If you rely on those directories to find literary agents in NYC, you’re going to hurt your chances of getting a literary agency to represent you. So enter your first name and email address now. Get FREE instant access to the most trusted Directory of Literary Agents (in print or online) available today. 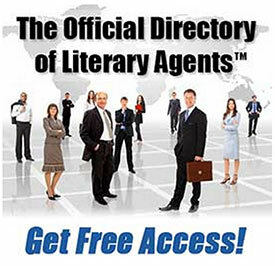 If you want to know more about Literary Agents NYC, our book agent directory, and/or other book agent directories, click here to access the Book Agent Directory section of this website.